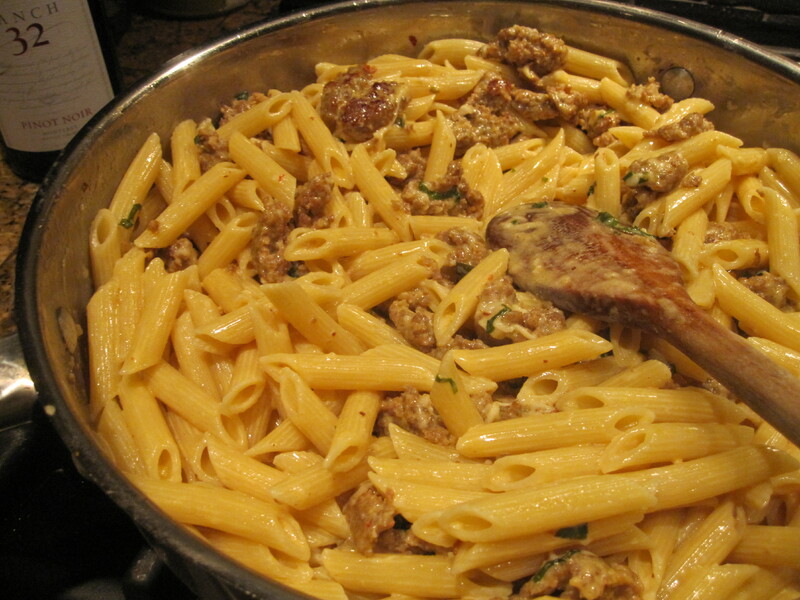 penne with creamy sausage | eat. cook. 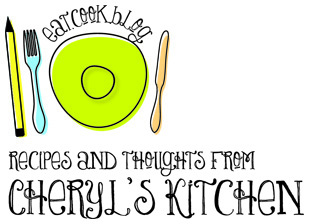 blog.